Wills in East Peoria, IL | Trust Brave Law Center, P.C. 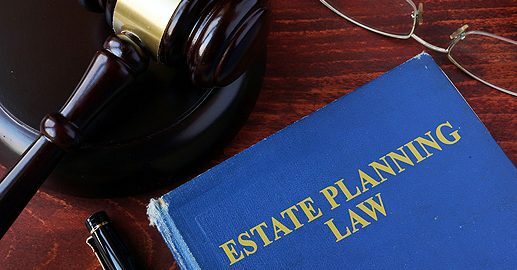 In Illinois, if you are incapacitated or pass away without creating a will, your assets will be distributed to your closest relatives based on the state’s intestacy laws. All states have a legal process in place to handle a person’s assets if they die without a will. However, most people would prefer to have a say in how their assets are distributed. At Brave Law Center, P.C., we help our clients prepare a Last Will and Testament that fits their estate planning goals, so their last wishes are followed. Can I Create a Will? Many people believe that wills are just for retirees and those who are wealthy. In fact, no matter the value of your assets, everyone can create a will. Any time is a good time to assert your last wishes, even if you don’t anticipate passing away for a long time. We would advise not holding off on creating your will because when you pass away or become incapacitated suddenly, it puts a lot of stress and pressure on your family. They may not know your wishes with regards to life-sustaining care, funeral arrangements, or asset distribution. A will gives loved ones peace of mind, knowing that your last wishes have been followed. In conclusion, Brave Law Center makes creating wills in East Peoria, IL simple. Contact Brave Law Center, P.C. today.